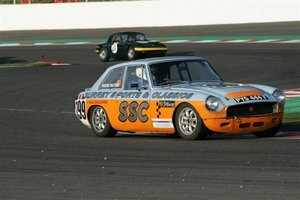 1968 Full Race MGB GT - MGCC club racecar. 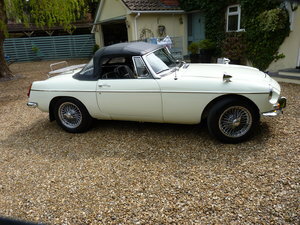 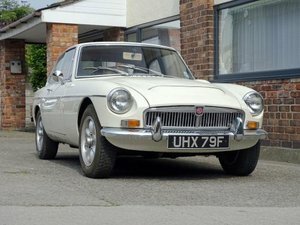 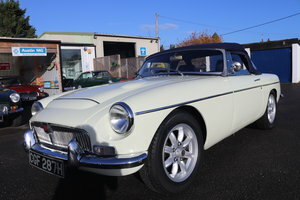 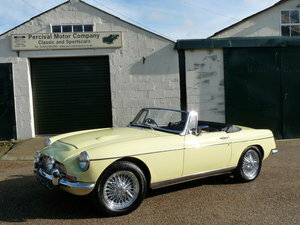 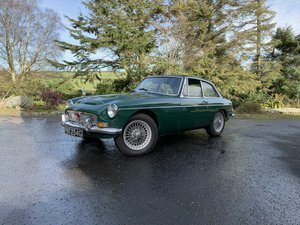 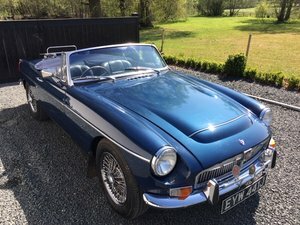 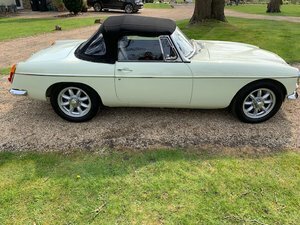 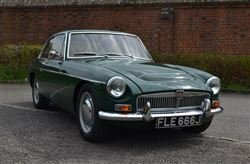 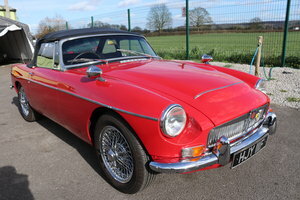 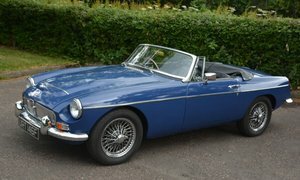 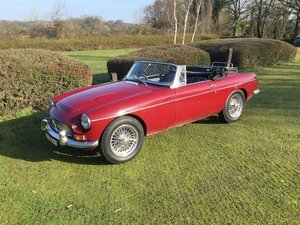 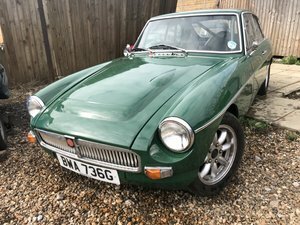 MGC Roadster 1968 , 2912 cc , This mgc has a full mot and is driven weekends , The engine is strong and runs very smooth as is the gearbox with full working overdrive , Excellent condition throughout , viewing by appointment. 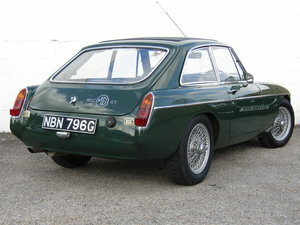 BRG with 72 spoke wires and fully refurbished sunroof. 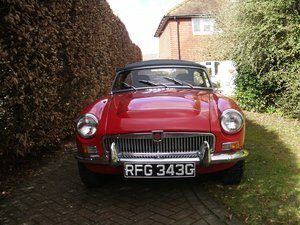 TRiple webers with upgrades. 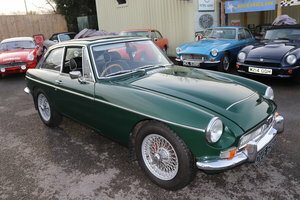 Restored bodyshell, new leather seats good history. 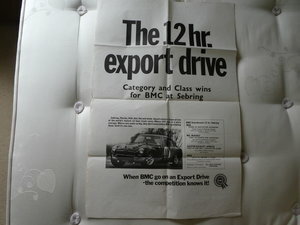 Excellent performance. 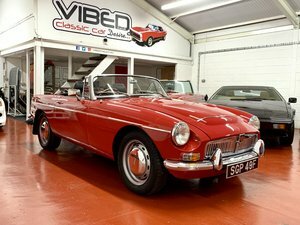 Superb restored example with detailed engine bay. 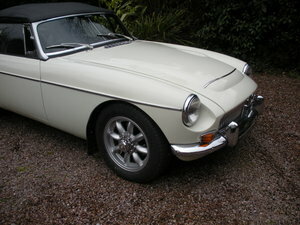 New wire wheels and overdrive. 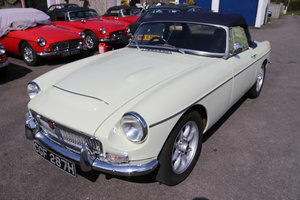 Well known example at the MGC Event days, with excellent history. 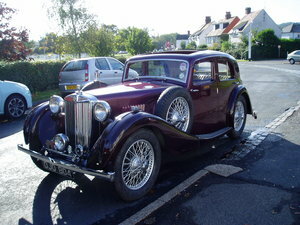 Drives very well.